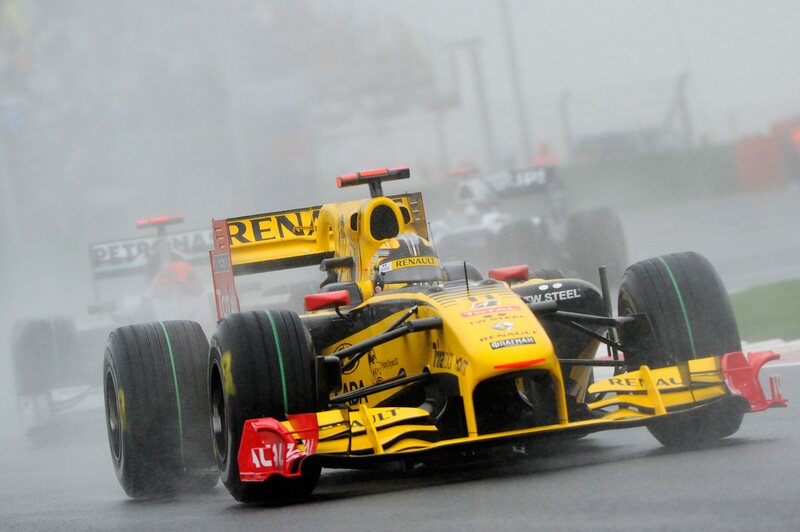 Formula 1 is back on Sunday, starting with the Australian Grand Prix in Melbourne. 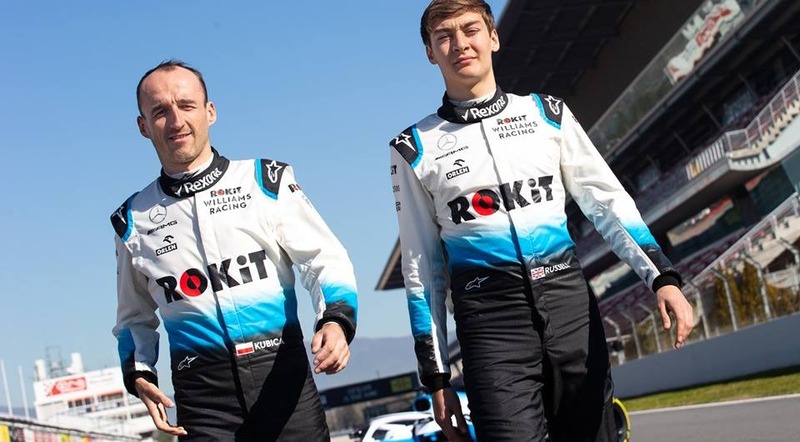 Adding to the excitement is one of the greatest comebacks in the sport’s history – Robert Kubica’s return after eight years following a near fatal accident. Paying tribute, at the Australian GP team presentation, former F1 top driver Mark Webber introduced him as a legend. And during the press conference, sitting with the best of the best, Lewis Hamilton, Sebastian Vettel, Daniel Riccardio and Max Verstappen, Kubica was once again where he belonged. Riccardio (Renault) said: “Robert mentioned he had a pretty long winter break. “I don’t think we all actually know the extent of what he’s been through to get back here, so I just think it’s awesome to see him back. “I’ve known him from when I moved to Europe back in 2007, which feels like a long time, but is just a testament to his character. The story of Robert Kubica, now 34 and originally from Kraków, is filled with events which have defied the odds, but is also testament to his determination and perseverance. He found his calling in life before he was five-years old, when he saw a toy car in a shop window. This passion, fully supported by his father Artur, developed from that moment on. A toy car and water-bottle slaloms quickly changed to go-karts. Light, fast, going even 140 km/h and incredibly hard to control, go-karting races are the testing grounds for future elite drivers. 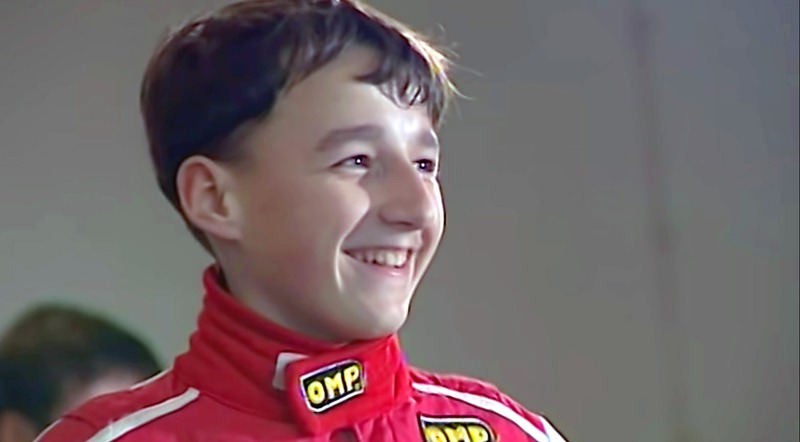 Kubica couldn’t wait to turn ten, when he would be old enough to compete. Once he was officially allowed to race, he won six junior Polish championship titles in three years, quickly turning his sights to international opportunities, choosing Italy. 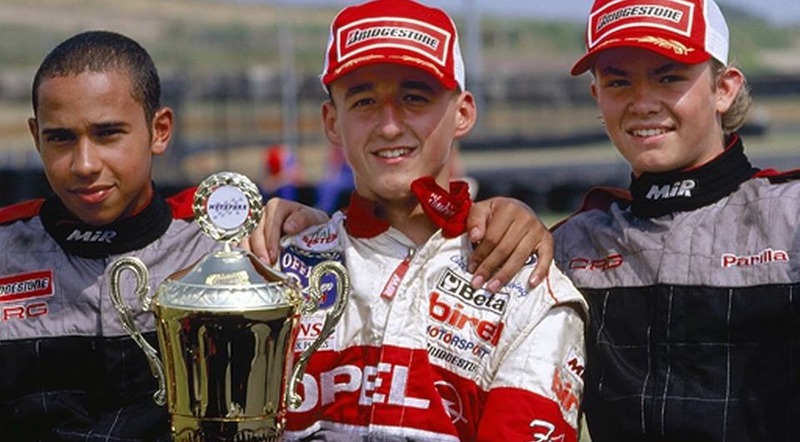 With a team made up of his father and mechanic Jerzy Wrona, Kubica set off to win two second places in junior Italy championships, having to go back home only when the funds ran out. In 1998 he would become the first foreigner to win the International Italian Junior Karting Championship. At 15-years old, Kubica had his first proper sponsor and was hoping for a big break. He said at the time: ”The successes so far have benefited me, because the company CRG Grifome which manufacture go-karts became interested in me. Thanks to that I have both equipment and technical service. So far, my father has covered my start and training costs. “I dream of participating in Formula One races, but for this the road is still far away. Karting is a great preparation for racing”. 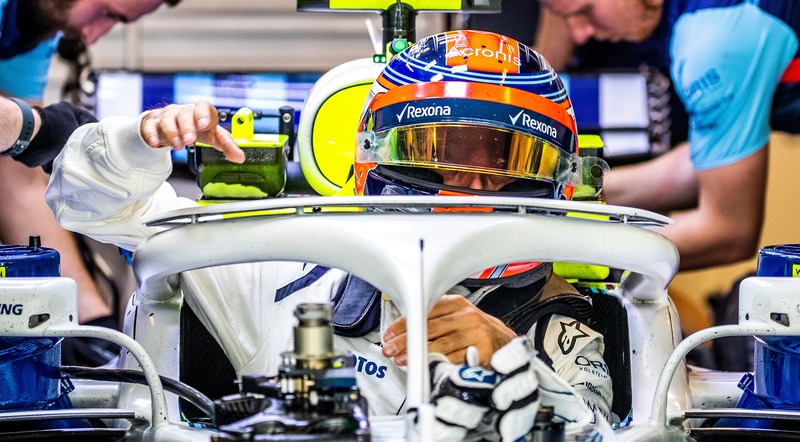 The dream was shared by two of the friends he met during the races – Lewis Hamilton and Nico Rosberg – who still recall Kubica as the one you needed to surpass, if you wanted to be a go-karting champion. 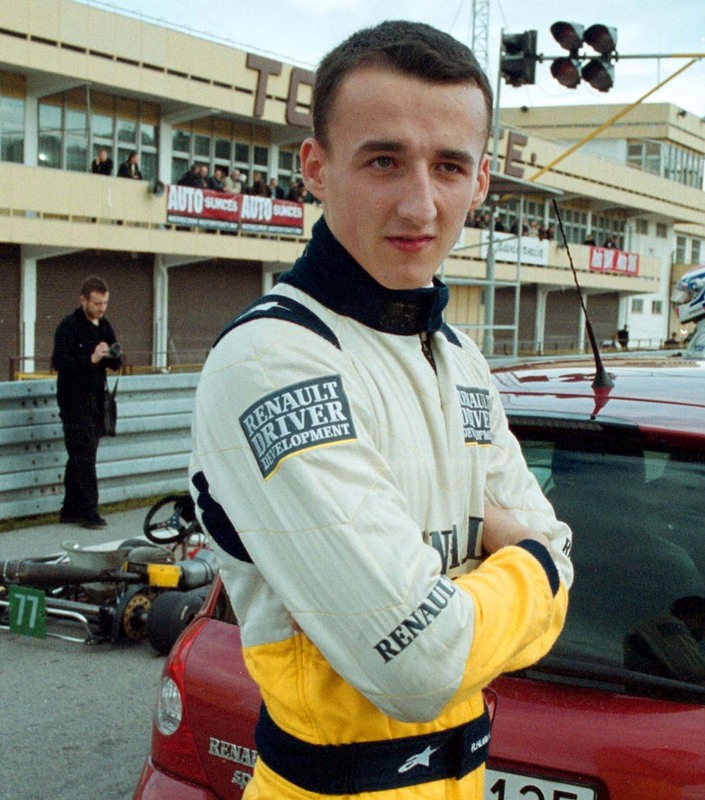 Kubica left go-karting in 2000 and moved to the Formula Renault: “You can only drive in races when you are sixteen. After reaching that age I quit go-karting. I have already obtained a license, entitling me to take part in car races. I will compete on the Renault Formula, as part of the RC Motor Sport,” he said. Shortly after he was accepted for the Renault Driver Development programme, where he worked on his potential on track, only to move to Formula 3. A delayed debut due to a broken arm with 18 screws inside didn’t stop Kubica from finishing his first race in the new class with a win. In 2005, his manager, Italian Daniele Morelli commented on Kubica’s potential, saying: “Objectively, he’s one of the most talented young drivers in the world. Despite his age, he feels the car fantastically and a jump to Formula 1 would not be a problem”. As an example, he recalled a story of Kubica testing a 500-horsepower engine at the Paul Ricard track in France. After only four laps he asked the mechanics to change the aerodynamics and engine settings, finishing the day with a new lap time record. Morelli’s intuition was correct, as after winning the World Series by Renault championship as part of the Epsilon Euskadi team, Kubica earned a chance to test for Formula One with Renault. Unexpectedly though, he didn’t sign a contract with them, but with BMW Sauber, becoming their test driver for the 2006 season. Theissen, just as others before him, knew that apart from his industrious work ethic, general humbleness and likeability, Kubica had the knowledge and understanding to contribute to the design and functioning of the vehicles he drove. Kubica stayed with BMW Sauber until 2009, quickly amassing his first F1 successes: third place in the 2006 Italian Grand Prix and becoming the second driver since Alexander Wurz to find himself on the podium within the first three F1 appearances. The 2007 Canadian Grand Prix looked like the end of Kubica’s career, after a horrific accident, which saw him ploughing into barrier at 300 km/h. 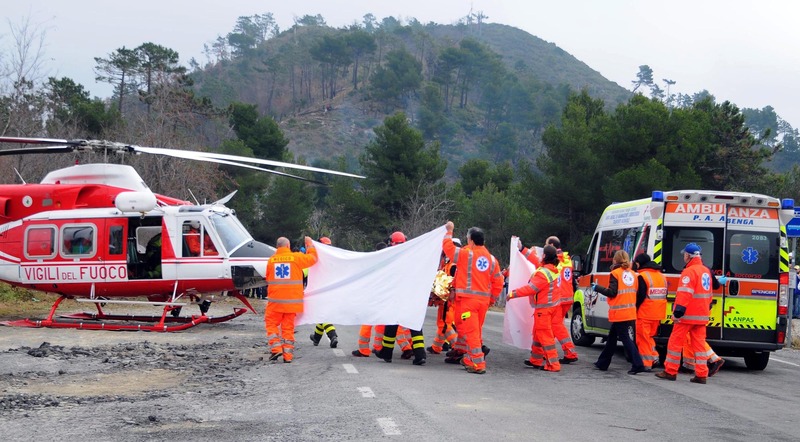 While all who witnessed the crash feared for his life, Kubica ended up suffering only from a small concussion. He bounced back more quickly than anyone could have predicted and a year later had his first F1 victory on the same track. Kubica joined the Renault F1 team in 2010, finishing the season eight in the drivers’ ranking, mostly due to technical issues with the car. The 2011 season was shaping up to look similar, if not for yet another accident, this time during the Ronde di Andora rally, in which Kubica participated for his personal enjoyment. The Pole’s Skoda Fabia hit a crash barrier near the church of San Sebastiano. The barrier penetrated the car, almost severing Kubica’s arm. After a seven hour operation the doctors managed to reattach the limb, but were doubtful if he would be able to retain mobility. Kubica left hospital after three months and started the road to recovery. He came back to racing in 2012, starting and winning the Ronde Gomitolo Di Lana in a WRC car. From 2013 to 2016 Kubica participated in different WRC rallies, showing that the predictions of his career ending were premature. The long-awaited break, came in 2017 with the indestructible Pole sitting once again in a F1 car. Starting as a test driver, first for Renault and then for Williams, moving to reserve driver in 2018 and finally becoming a full-time racing driver this season. Kubica’s return to Formula 1 is worthy of a movie script, but it is not yet the epilogue. Hardships are not over, as the ROKiT Williams car, FW42, is so far the slowest and simply not prepared enough for the season. In the Australia GP qualifications Kubica was last, after his teammate George Russell and suffered a brush with a wall. He will start the Sunday race from 20th position, but for him to once again sit behind an F1 wheel is historic enough.